When it comes to resolving thyroid issues, early detection is the key. 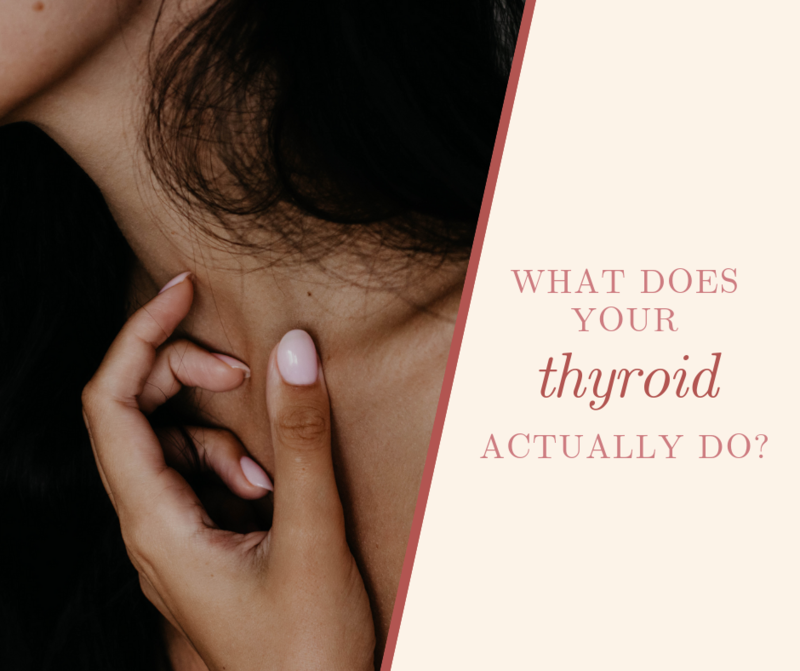 It’s also important to complete thorough testing- evaluating thyroid hormone levels can be complex and often left undiagnosed by the conventional healthcare system. 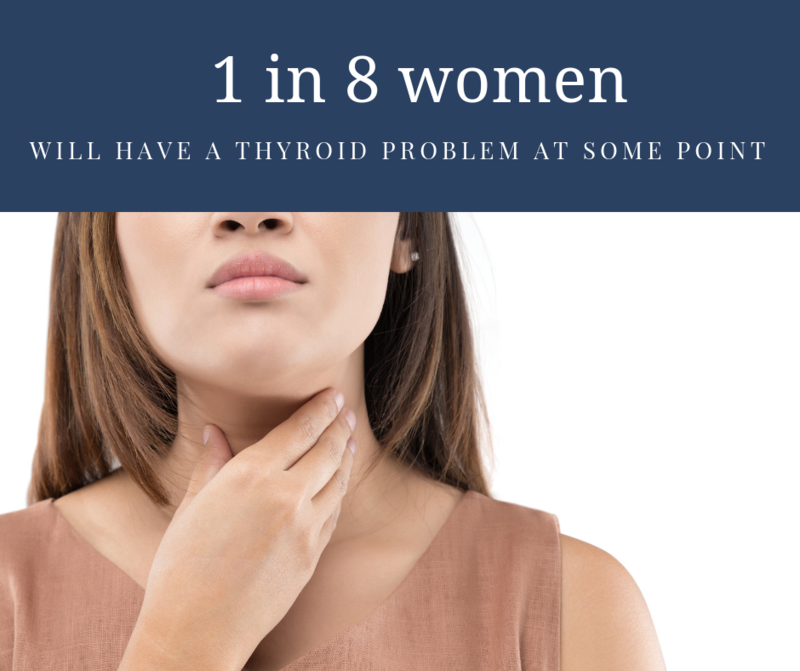 If you’re experiencing any of the symptoms of thyroid issues – either hyperthyroidism or hypothyroidism – give us a call! Thyroid issues do not have to affect your daily life. 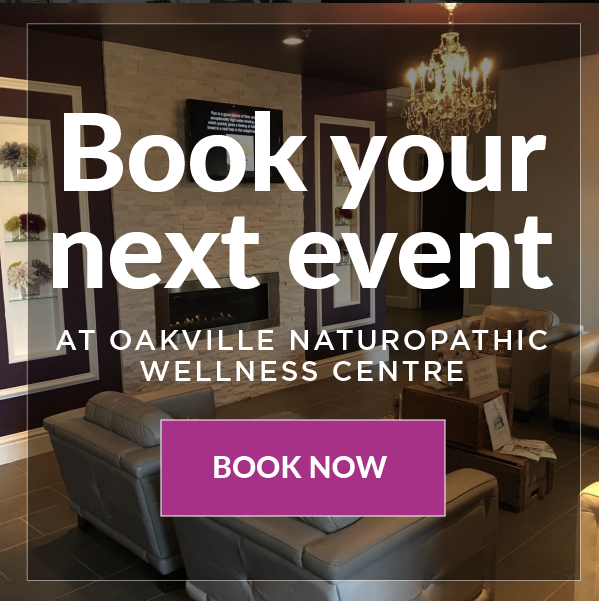 A Naturopathic Doctor can help guide you through this very complex master organ and help facilitate your Thyroid working optimally. 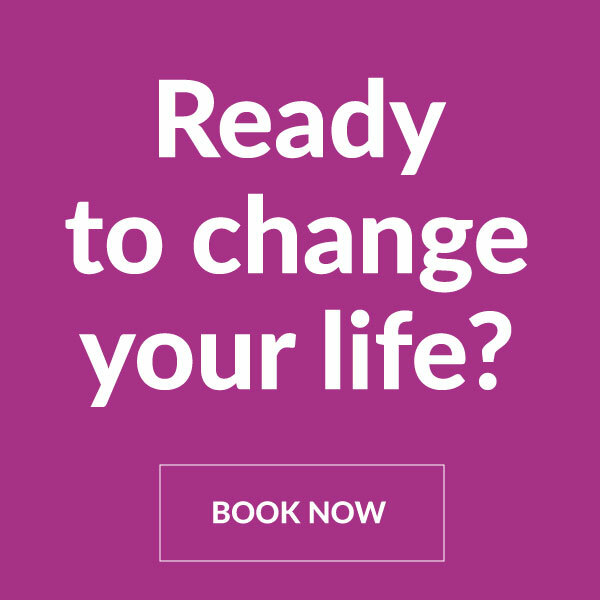 Call (905) 825-9996 today!